Yumma Yumma: And in this corner...The Lobster Pound!!! 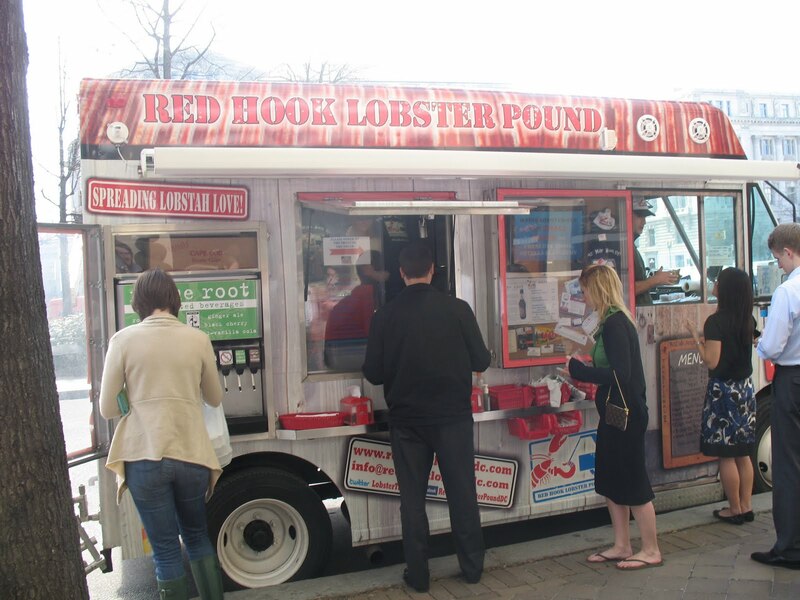 And in this corner...The Lobster Pound!!! Recently there was a Food Truck Fight in DC hosted by the Washingtonian, I think. 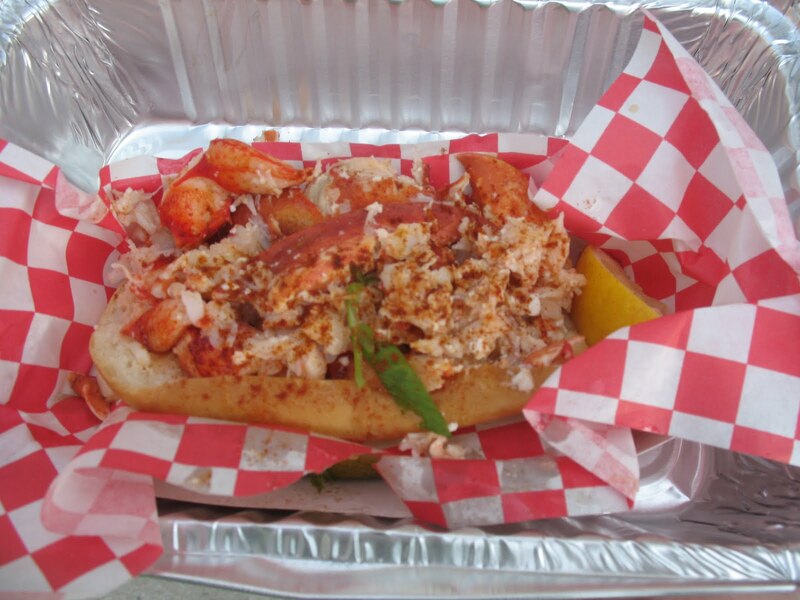 All the DC food trucks compete and fans vote to see which food truck is the best. 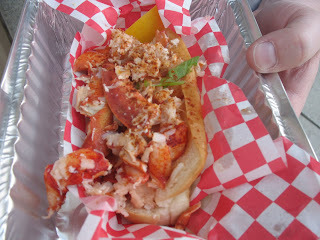 Out of dozens of trucks of all types of cuisine it came down to two...Lobster Pound and Solar Crepes. But in the end only one can be the best. Whose cuisine reigns surpreme?? None other than the Lobster Pound!! The Food Truck Champion!! 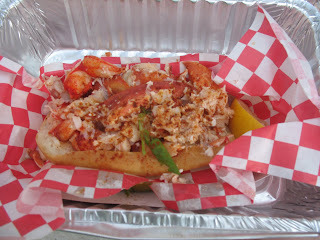 And having had one of their famous lobster rolls, I can definitely attest to its delectableness! 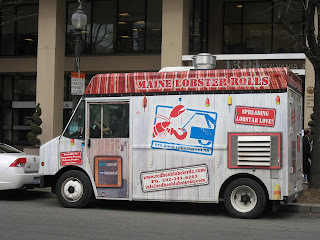 And I just found out that they are going to be adding a second truck in the very near future. Yumma Yumma! 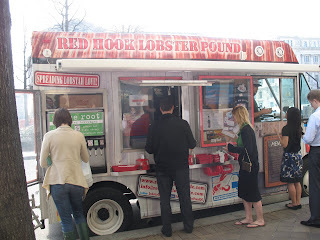 Go Lobster Pound! Keep trucking!! Check out my previous post about them!